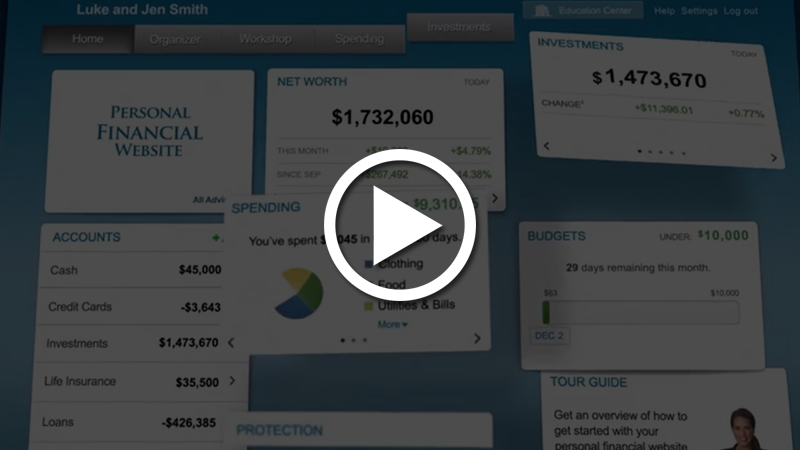 See the Centralized Wealth Management System illustrated in a simple and easy "Life in a Box" Model. If it makes sense to you, click on the link below and we'll tailor it to your specific circumstances. Watch Matt discussing the better way to have your Retirement Plan managed. Some insight into what you should expect and demand for your plan. Learn about the balanced approach to Wealth Management in our GPS Platform. It's a critical part of our approach to managing your pursuit of financial independence. Many people get lost in the fog of financial advice. Matt talks about why. It's an eye-opener.